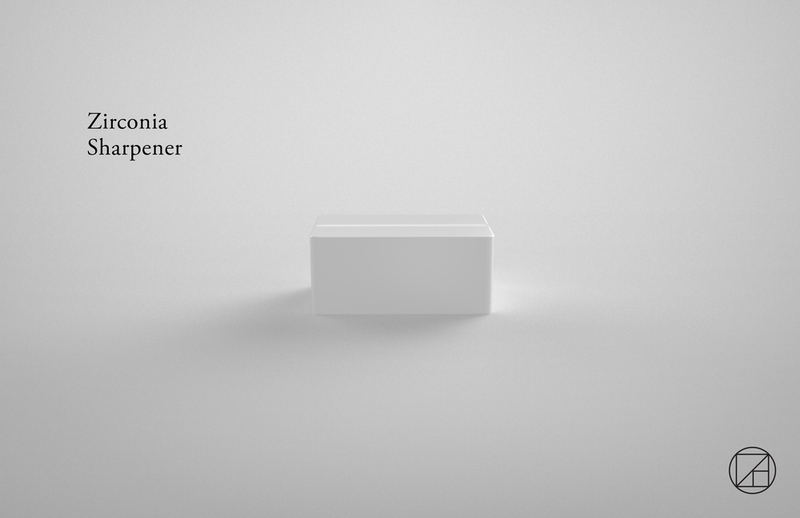 Zirconia Sharpener was created in collaboration with Bryan Wong. For drawings and note taking, we always sharpen our pencils. We believe a pencil sharpener made with beautiful and durable material is functional hence leads to desirability. We love the beauty of simplicity, and the magic of analog. It’s honest and thoughtful. 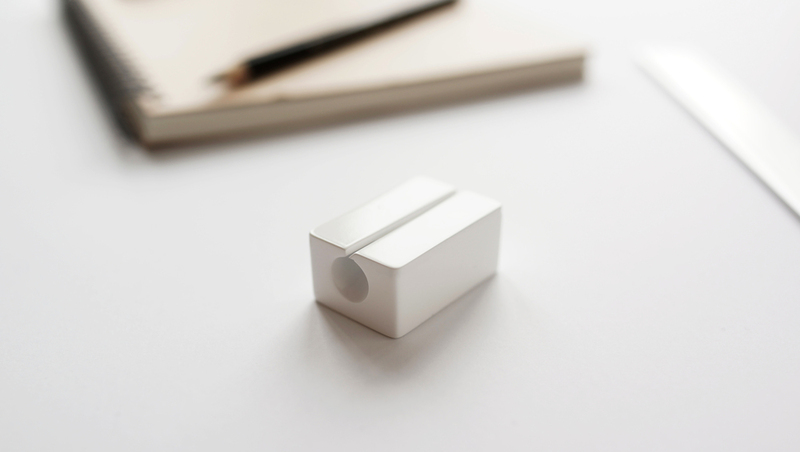 We want to reinterpret the analog pencil sharpener that we’re already familiar with, a product that we trust and use everyday. The blade and body are made from zirconia and fused into a single block. By utilizing zirconia's material property, the blade doesn't need to be changed and offers a smooth sharpening experience.